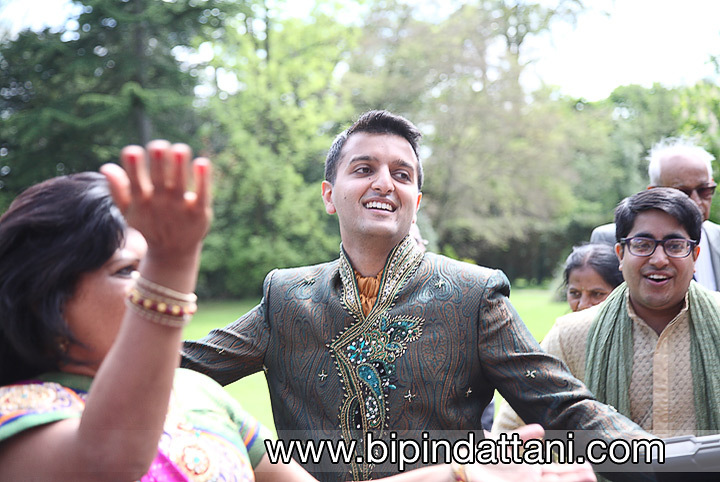 Who cannot have one of the more memorable days working as a Hindu wedding photographer? 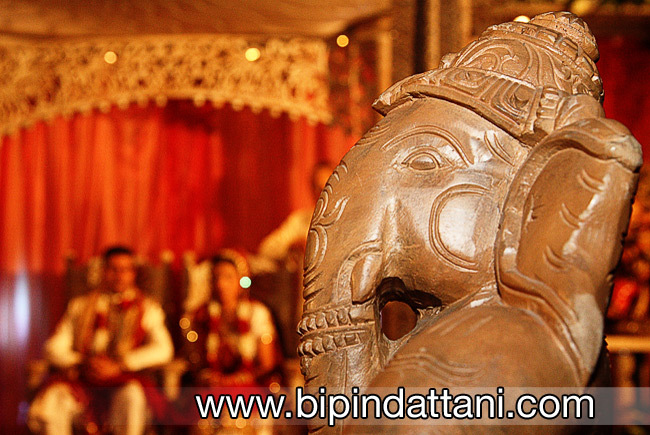 Filled with joy, fabulous rituals, traditions, colour, family, fabulous food and some amazing music! 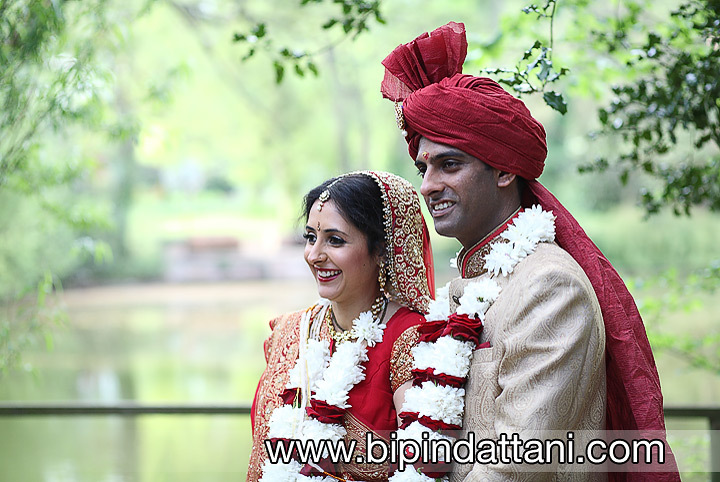 The need to understand and document every significant moment of a wedding to truly capture the feel of the wedding cannot be stress enough, for the producing top quality wedding pictures for the couple. 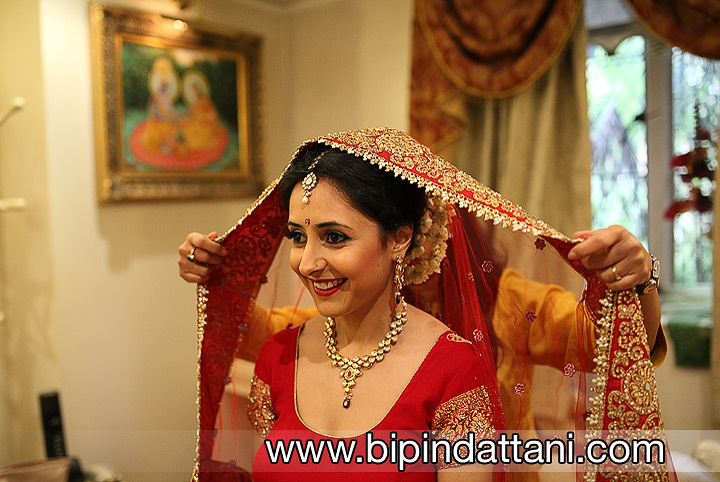 The bride getting ready in her wedding dress with heavy wedding jewellery. 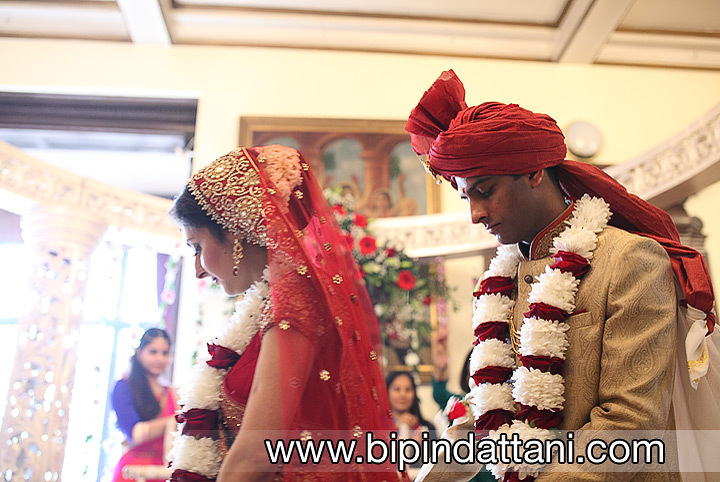 •Bride’s entrance, generally with her mama’s (maternal uncle), that magical moment when she walk towards the mandap with all the guest attendants eyes on the bride as she walks down the aisle. 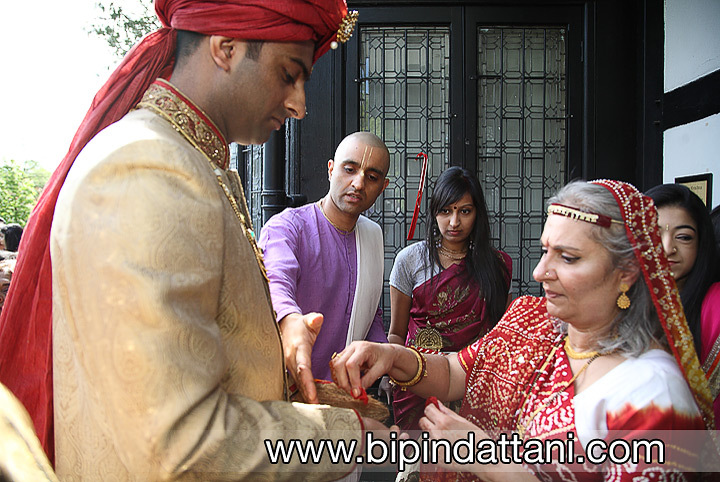 Tying of the Mangala Sutra, an auspicious necklace that the groom ties around the bride’s neck identifying her as a married woman from now on. 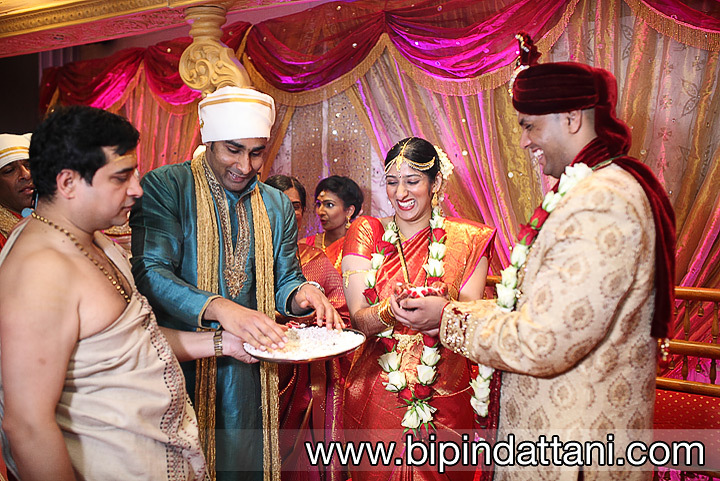 Ashirvada (Blessings) The couple are blessed by the elder dignitaries and the priest for a long prosperous married life. 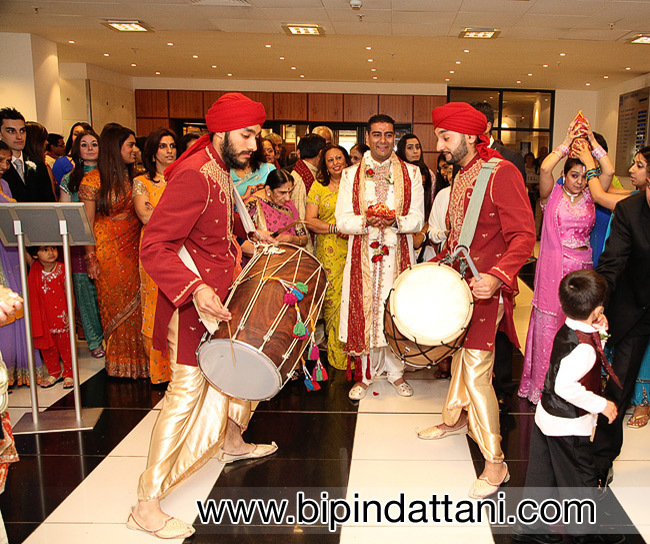 No indian wedding entrance would be complete without the fanfare of the requisite London Dhol players drumming mind blowing beats and exciting rhythms making the brides and the grooms wedding entrances that much more exciting. 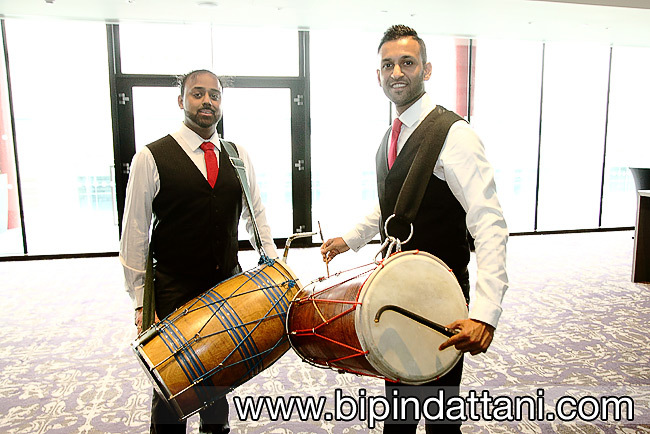 This duo of dhol double-headed drum players at Wembley Hilton Hotel at Rakhee & Mihir’s wedding. 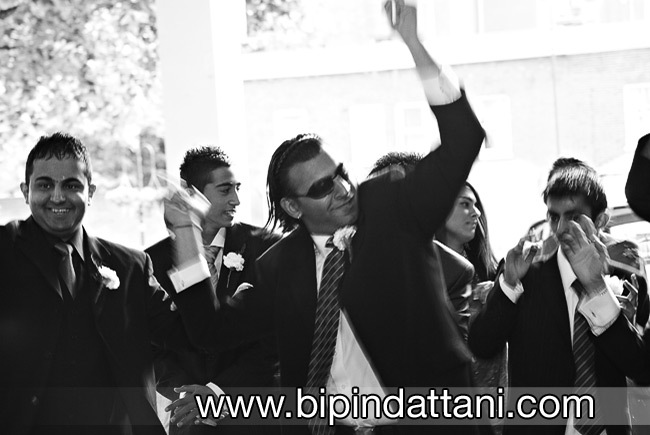 Novotel London West Hotel is a 4-star luxury hotel situated at an ideal place in Hammersmith, just 5 minutes’ walk from Hammersmith Apollo. 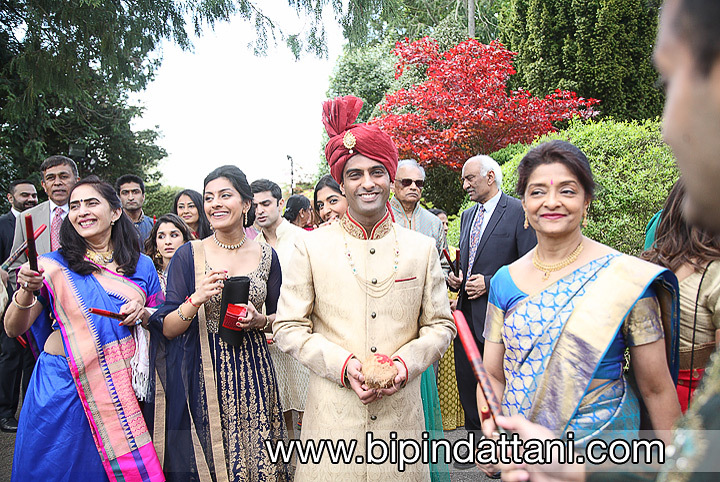 This luxurious hotel is a part of Novotel Hotels Group whose other elegant hotels are situated in other big capital cities in many countries. 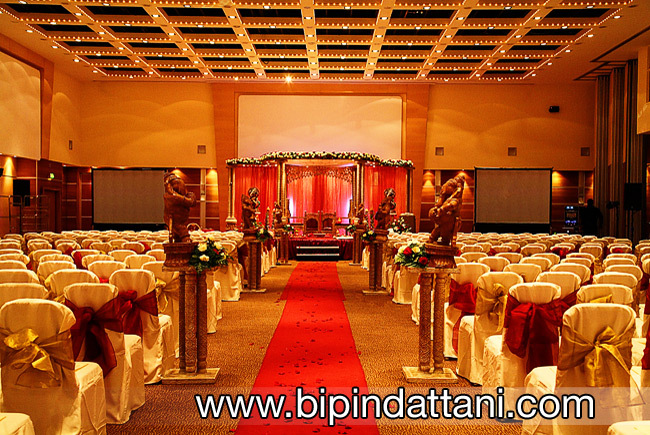 Set in the heart of the city the Hammersmith Novotel ( London West ) has quickly become one of the sought-after locations for large Asian weddings in West London and is constantly transformed into an Indian wedding wonderland, with mandaps, stages, decorators, photographers, videographers, caterers. 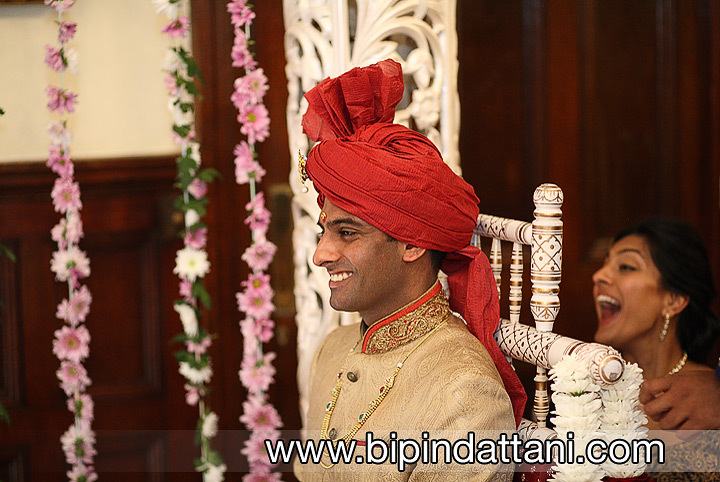 Bipin Dattani photography one of the most flexible and renowned Indian wedding photographers in London. 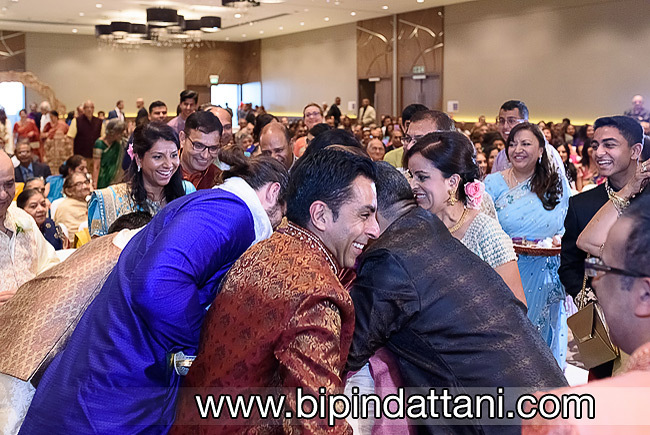 This sample pictures from a hindu marriage ceremony show his style and his skill and expertise with use of the camera at Hammersmith Novotel West London. 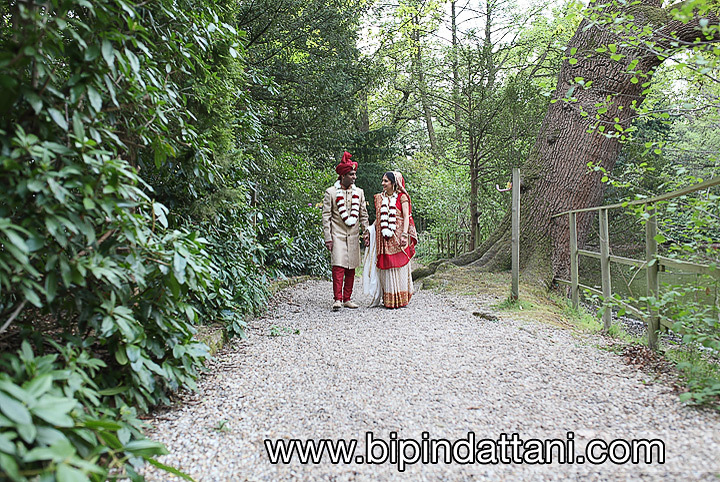 Weddings or ‘vivahas’ are considered to one of most important religious rituals so a Hare Krishna Temple Watford Wedding just as Khiloni & Amish marriage recent May 2017 ceremony, at the home of Lord Krishna, is such a auspicious occasion. 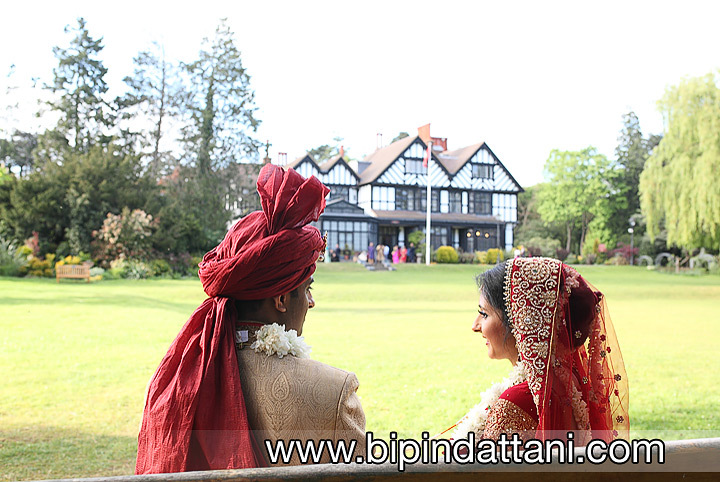 Last year they chose and booked the stunning Bhaktivedanta Manor, Hare Krishna Temple, in Watford as for their Hindu wedding in May 2017 , as this is a very popular wedding venue for couples. 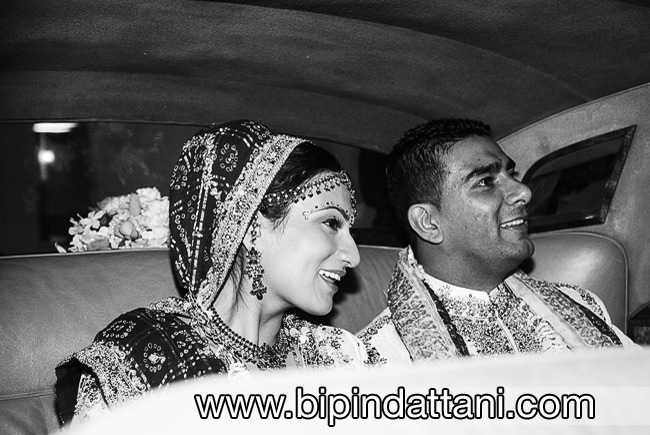 Khiloni had been on google searching for photographers near the temple she found my website and portfolio. 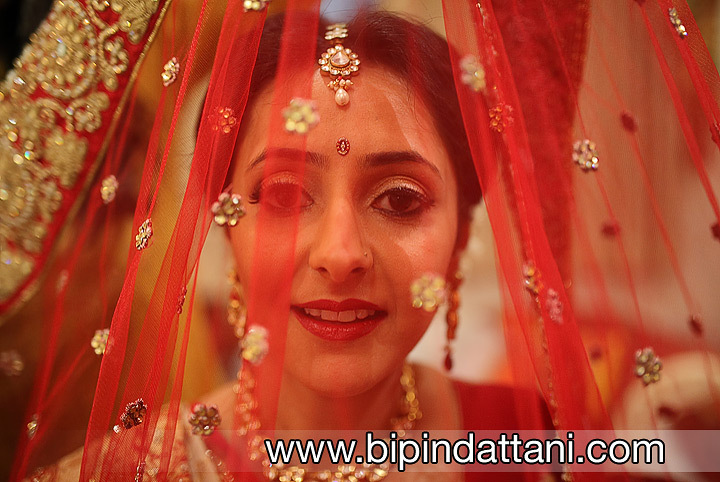 She spoke to her fiance Amish who called me to to discuss photography for their wedding day, if I had photographed any weddings at the temple, how the wedding schedule at the temple works, what they wanted, my prices to photograph a wedding at the Watford Mandir. 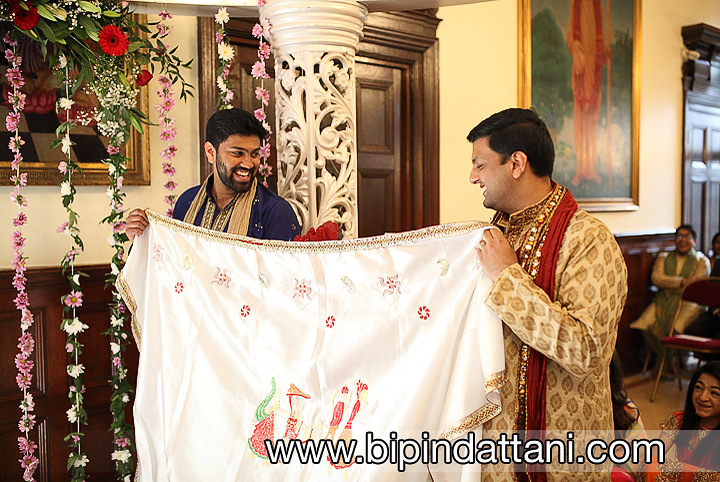 It was then they arranged to meet me in person to see my wedding albums and sample of the weddings I had photographed at the Hare Krishna Temple. 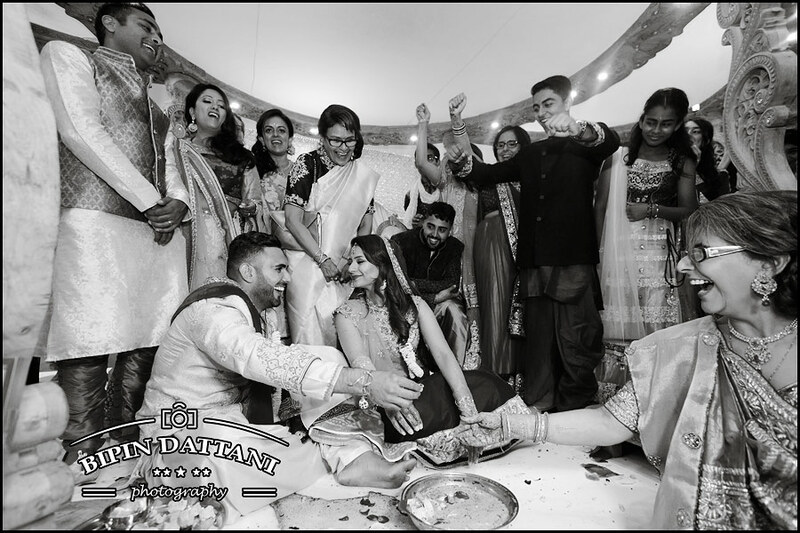 After a week of seeing other Indian wedding photographers in London, they came back and booked me to shoot their wedding day pictures. 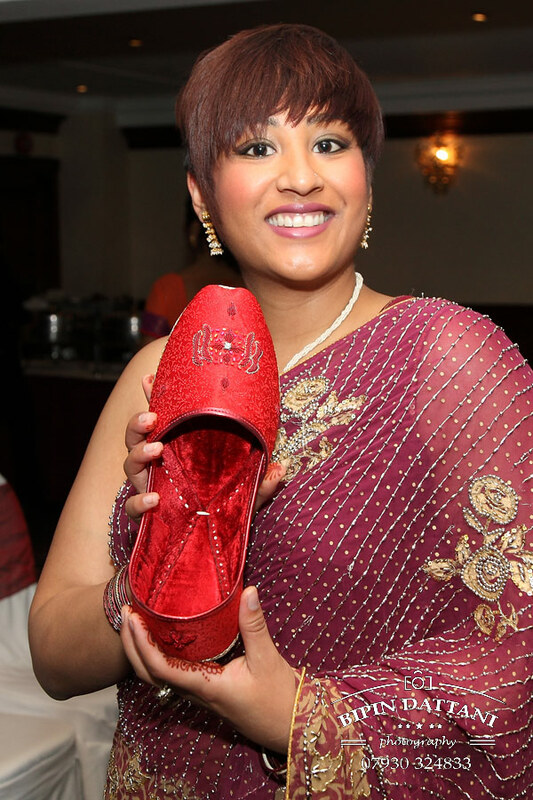 In London and the surrounding area, there are not too many temples where Indian weddings can take place due to the large number of guests. 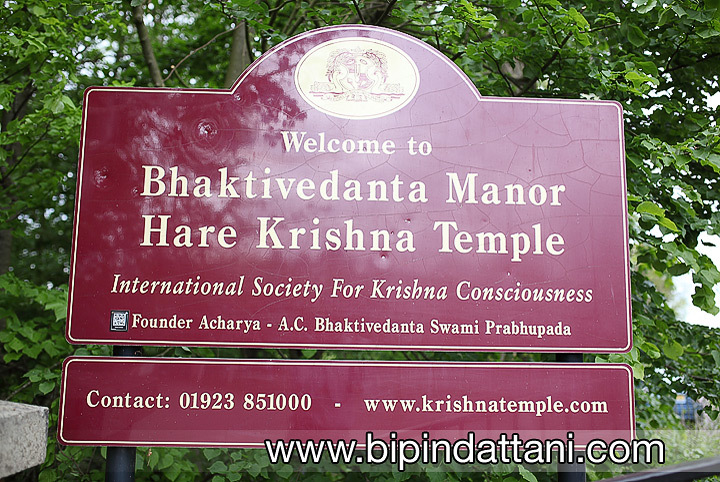 However the Hare Krishna Temple (also known as Bhaktivedanta Manor) is different. 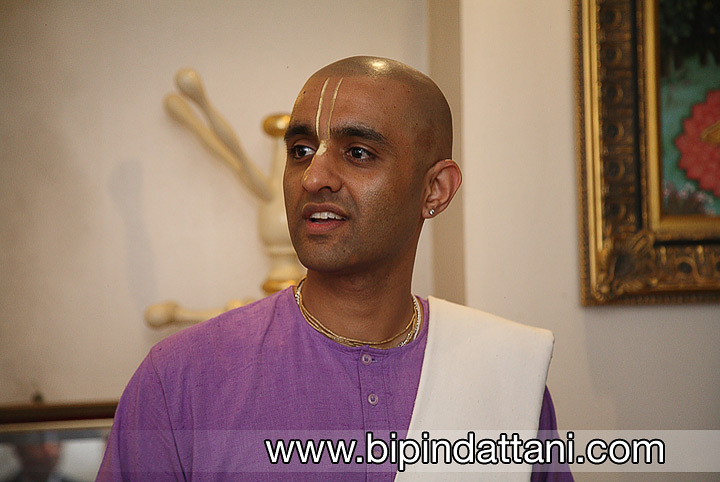 Set in the Hertfordshire country side near Watford, the temple is set in beautiful grounds, and what can one say about the temple itself. 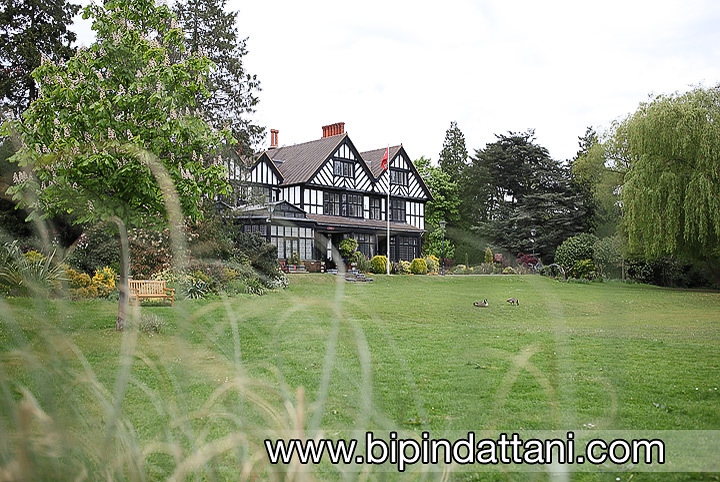 Magnificent, suburb, enchanting, and above all reglious. 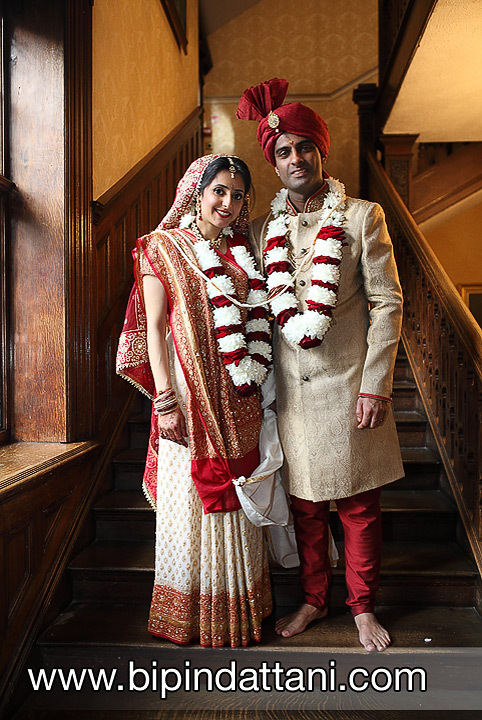 Not too many couples in England can say their wedding was in a temple and by one of their own Hare Krishna Temple Priests. 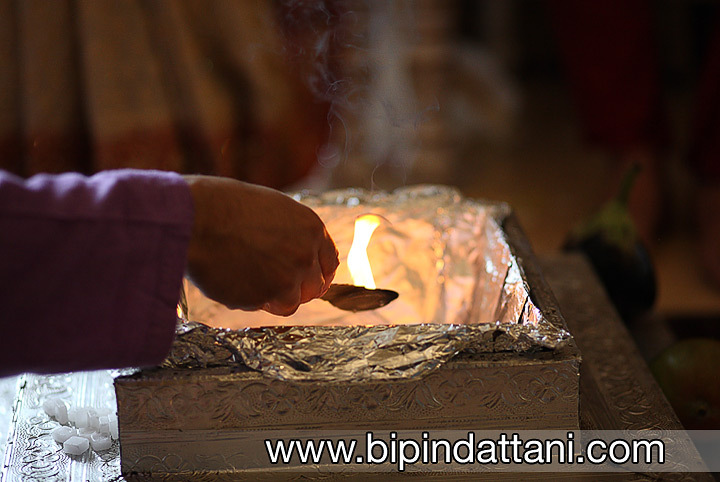 Another great benefit is that the traditional Vedic ceremony and your civil wedding can be arranged for and be celebrated here too.